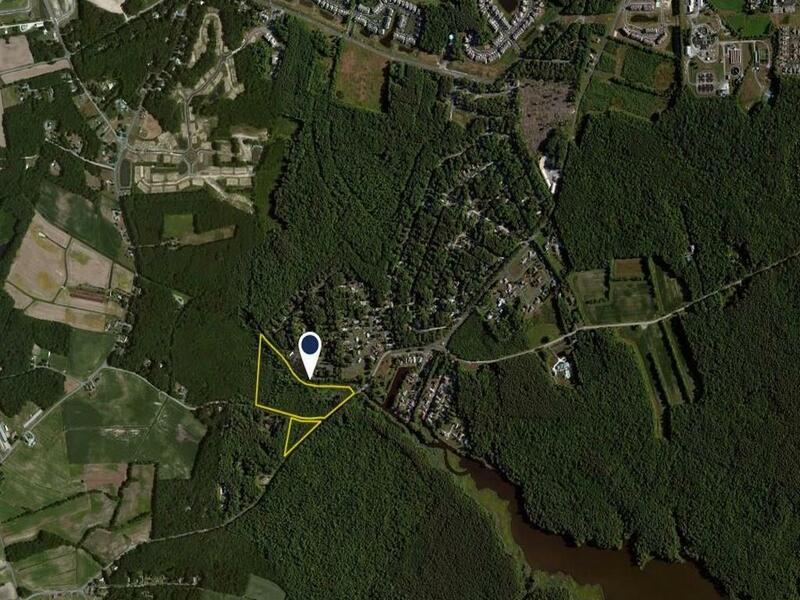 22 ACRE PRIVATE WOODED PARCEL ONLY 3.5 MILES TO THE OCEAN AND BETHANY BEACH! 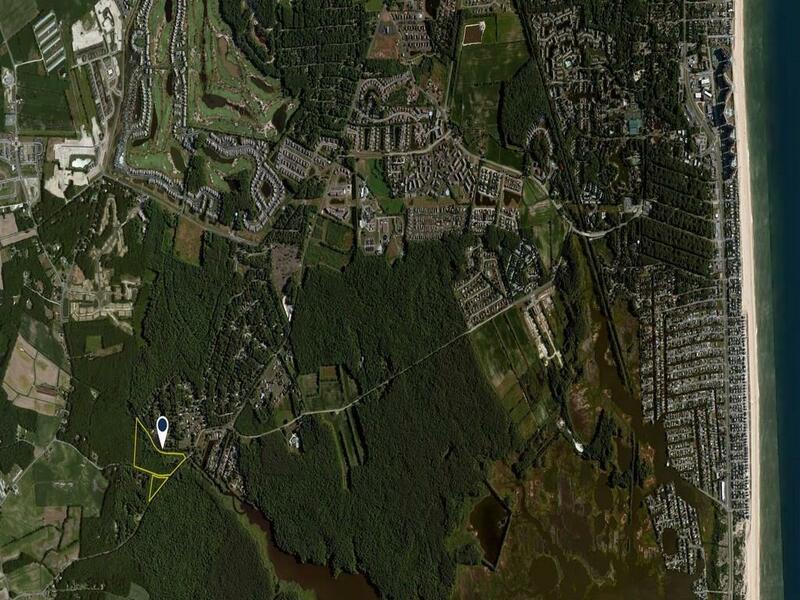 Attention investors, builders, and developers - offered at $25,000 per acre for 22 acres. Over 3,000 square feet of road frontage! Water and Sewer lines just run down Double Bridges Road. Potential for development, poultry farm, horse farm, private family compound, and so much more! Enjoy horse back riding, riding ATV's or hunting on this parcel. 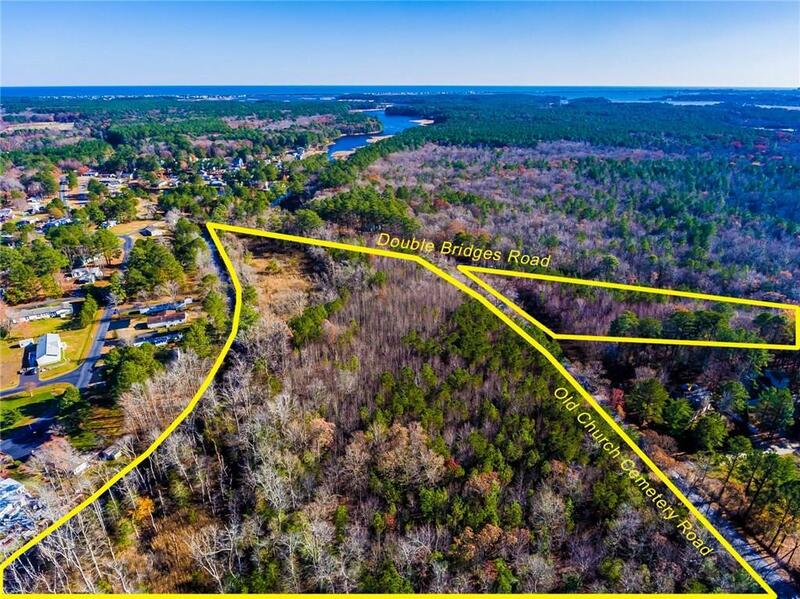 Plenty of mature trees and property backs to Miller Creek! 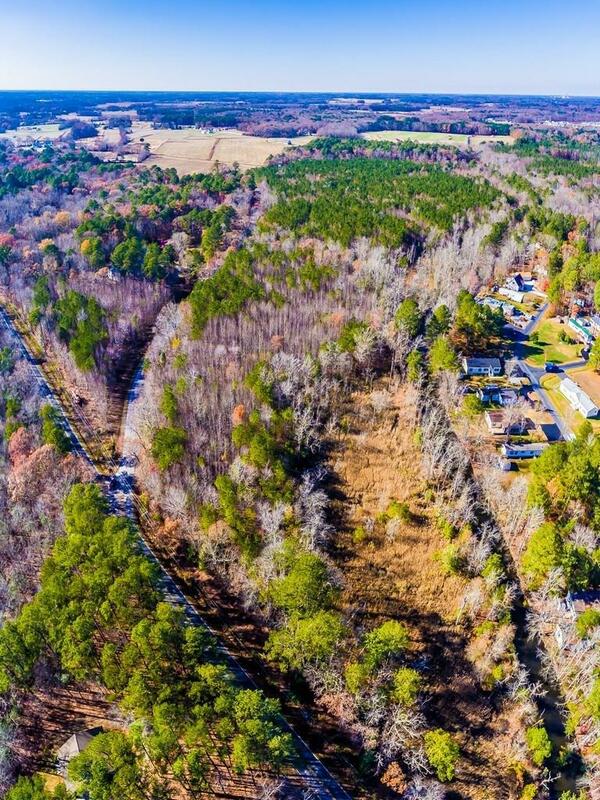 Check out aerial video - gorgeous property!